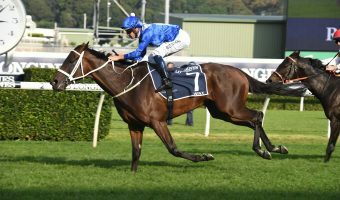 The latest Golden Slipper Stakes lead-up races take place at Royal Randwick on Saturday including the colts and geldings doing battle in the Skyline Stakes 2018, betting tips and updated odds on the sprint detailed below. 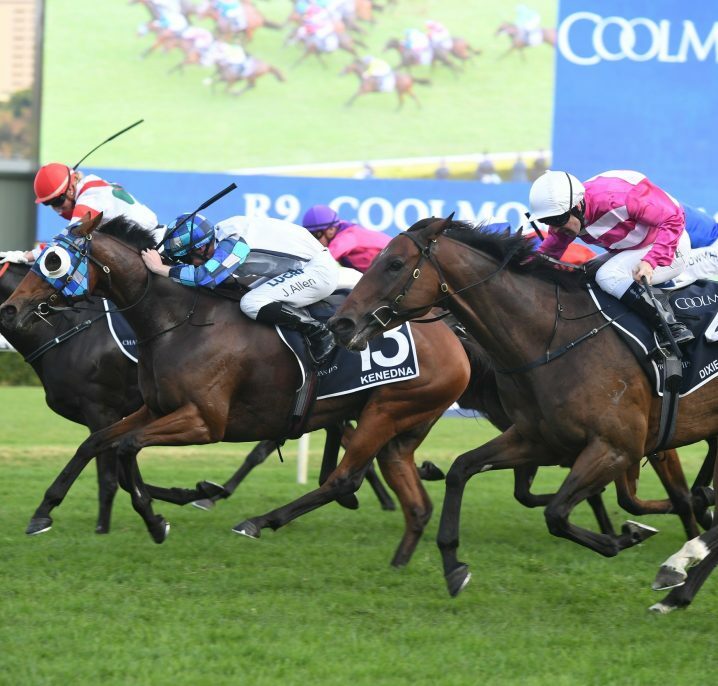 Santos is the deserving favourite and Races.com.au tip to win the Skyline Stakes 2018 on way to the Golden Slipper this weekend in Sydney. Photo: Steve Hart. 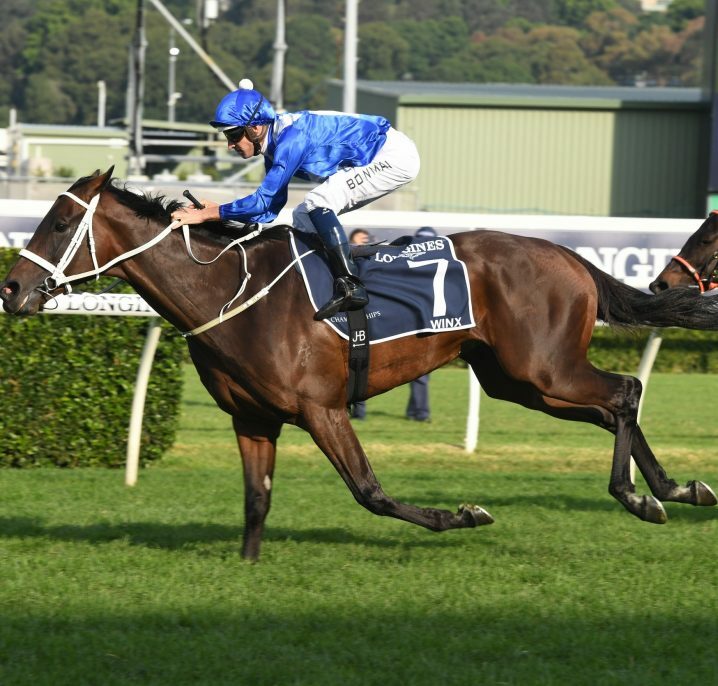 Set to run as Race 3 at 1:40pm (AEST) early on the Chipping Norton Stakes Day card headlined by the autumn return of the world’s best mare Winx, there are just seven runners in Saturday’s Group 2 $200,000 Schweppes Skyline Stakes (1200m). 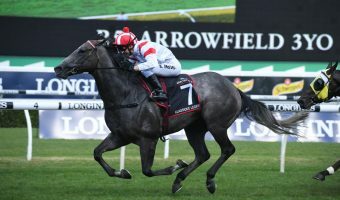 The field of potential Group 1 $3.5 million Golden Slipper Stakes (1200m) runners at Rosehill in a fortnight all have winning claims in a wide open race where Santos ($2.10) leads the way in betting at Ladbrokes.com.au. 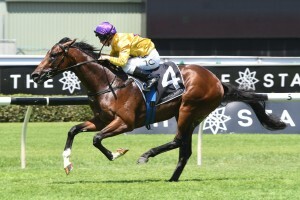 Favourite at the short Skyline Stakes odds, the Gai Waterhouse & Adrian Bott-trained colt is a son of sire of the moment I Am Invincible and the Waterhouse factor in the Slipper races is always hard to ignore. 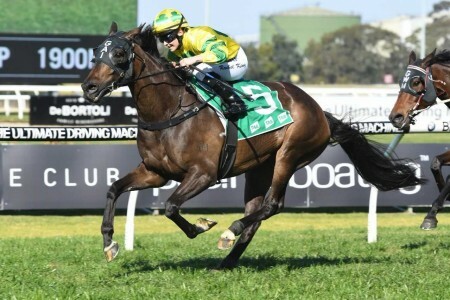 Add a first-up win in the Pierro Plate (1100m) by two and a half lengths at Randwick on February 17 and Santos does look hard to beat from barrier three with Tim Clark retaining the ride. 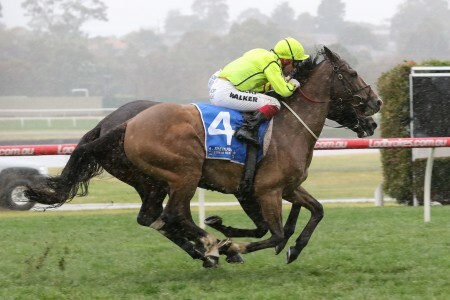 So will the punters’ pick salute on way to the world’s richest handicap or is there value tipping a horse at longer Skyline Stakes odds this autumn such as the market mover Spin ($5) or the undefeated Sandbar ($7)? 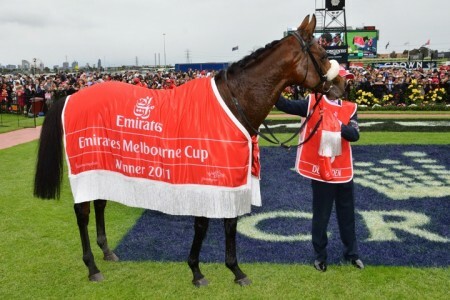 Hard to knock the short-priced favourite who is no value but who ticks too many boxes to bet against. 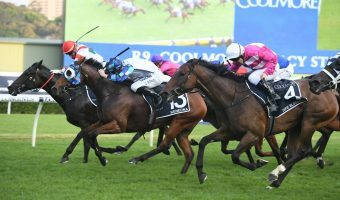 Co-trainer Waterhouse has won six Golden Slippers and there are high hopes this well-bred two-year-old can give her a crack at another in 2018. 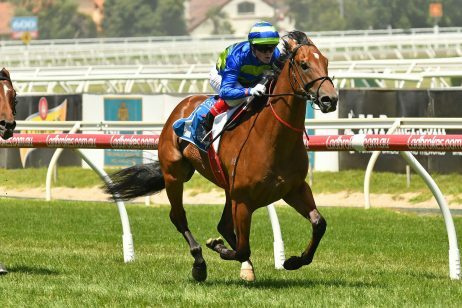 He was competitive against these horses in the spring before breaking his maiden status first-up with a 2.5 length success in the Pierro Plate. 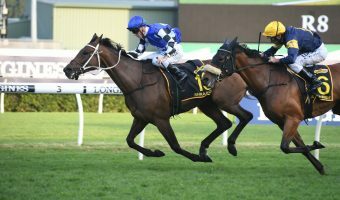 It was an eye-catching effort and one that suggested better things to come stepping-up to 1200m here. Fitter for the run and will be up on the pace again from the gate. Tough to stop. 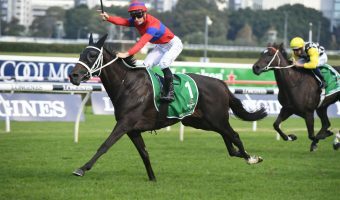 Would rather stick away from those that finished behind Santos in the Pierro Plate and instead turn to another form line. 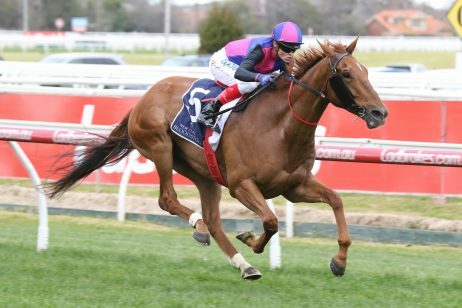 Think this Brad Widdup-trained son of Snitzel is a genuine Each Way chance at a price. 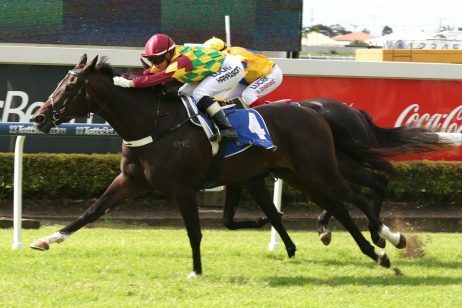 Undefeated having won two lead-up races including over 1200m on debut at Canterbury last month. 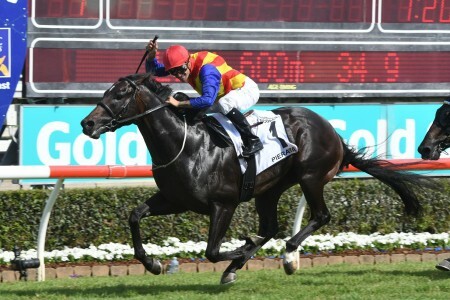 Then raced at Warwick Farm and beat Satin Slipper in the Listed Lonhro Plate (1100m). 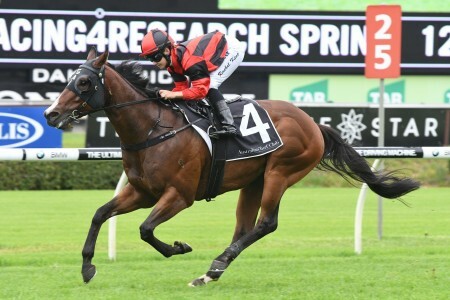 Will relish the step back up in distance and barrier two also puts him on-speed. 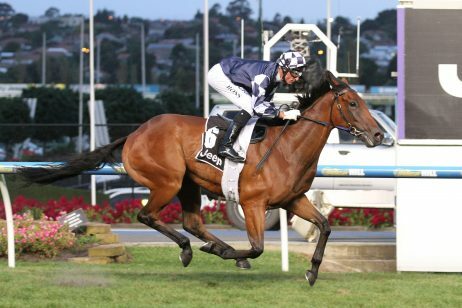 Chris Waller has been singing this son of Zoustar plenty of praises throughout the week. 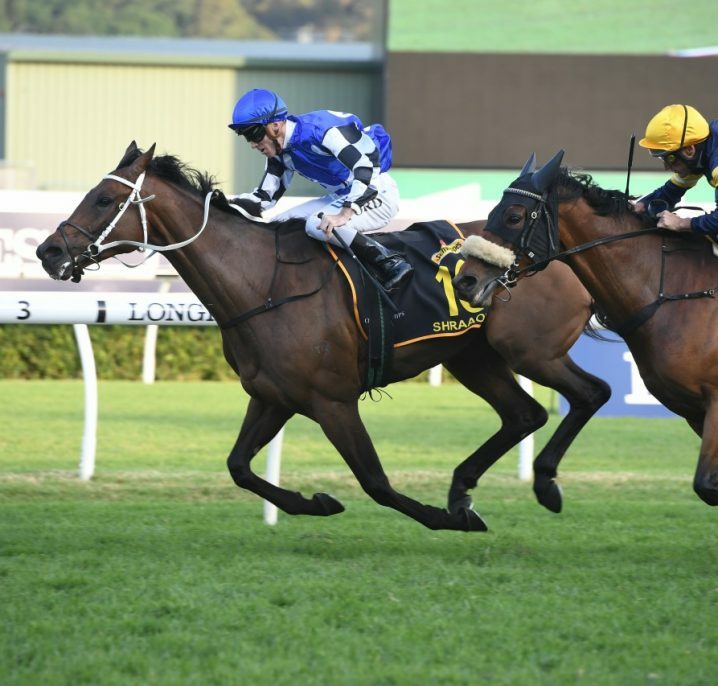 The colt debuted at Randwick at the start of the month for a 1000m win and now gets the chance to prove his potential over further. 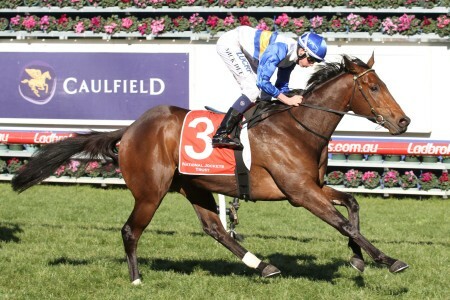 Bred for 1200m or further, the father won a Group 1 over a mile as a 2YO, so distance a non-issue on the weekend. 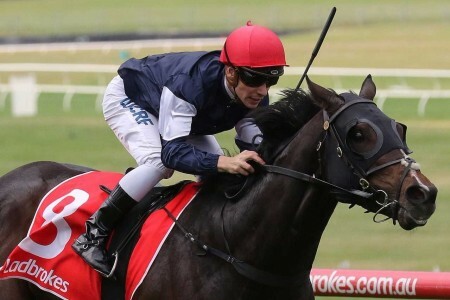 Hugh Bowman comes aboard as a very nice replacement for Kerrin McEvoy. 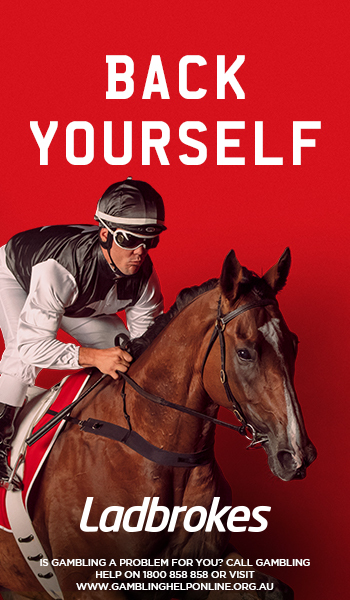 Get in our exclusive Skyline Stakes 2018 tips ahead of the Golden Slipper through Ladbrokes.com.au today.